Dr. Ma obtained his dental degree at the University of Missouri, Kansas City in 2005. Dr. Ma believes in the philosophy that the patients comes first and strives to provide high-quality, long lasting and esthetic pleasing dentistry to his patients. Dr. Ma is an active member of the American Dental Association, Missouri Dental Association, the Greater Kansas City Dental Society and the Academy of General Dentistry. 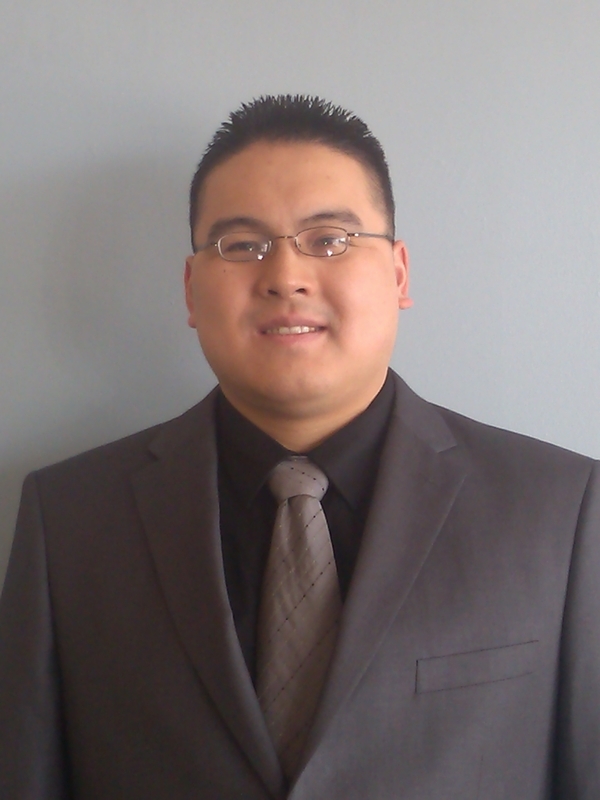 Dr. Ma enjoys spending time with his son Joshua, he is also a devoted fan of the Kansas City Chiefs and Royals. He loves to travel and is a music fan attending many local concerts. Diana has been with our office since November 2011. She has 20+ years’ experience in the Dental field. She enjoys meeting new people. 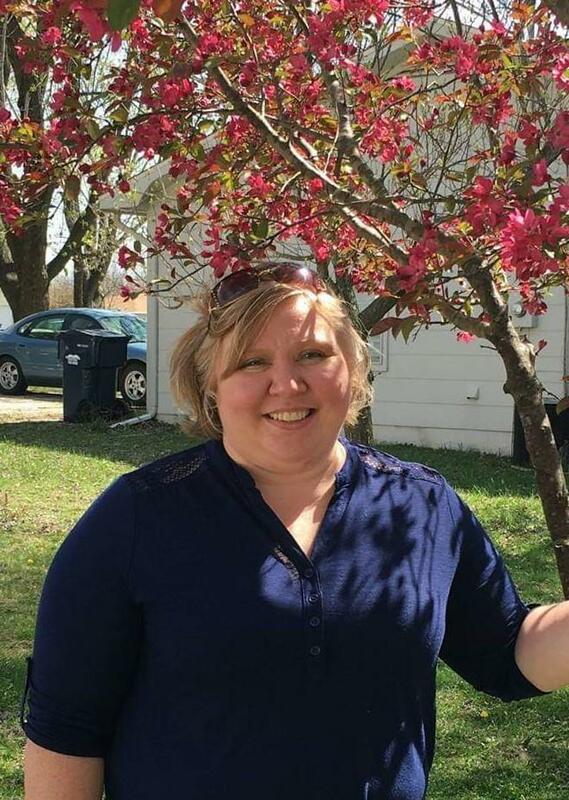 Diana grew up in southern Missouri and worked in another dental office till she moved to the Independence area in 2010. Diana enjoys hiking, camping, fishing, spending time with her family and is involved with various activities with her church. Jacqui has been with our office since July 2012. Jacqui was born and raised in Missouri. 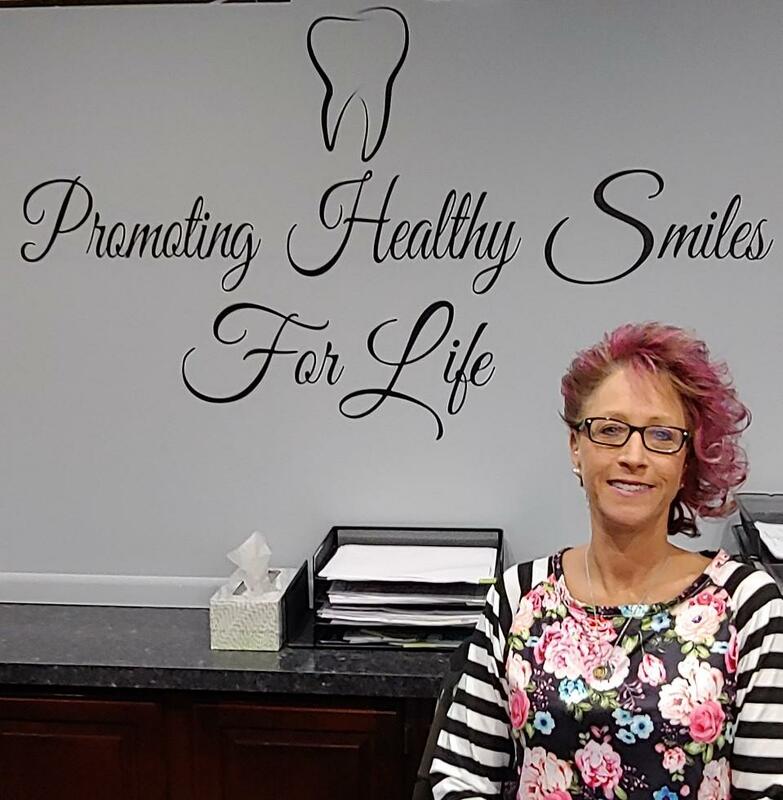 Jacqui has worked in the Dental/Medical field for 20+ years and loves it. She enjoys spending most of her time with her husband and 14 year old son. She has 3 dogs named Shylo, Flash & Cleo and 2 cats Nibbles & Lily. Jacqui likes to bowl and go boating.